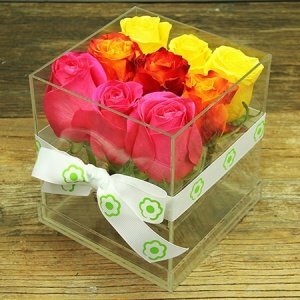 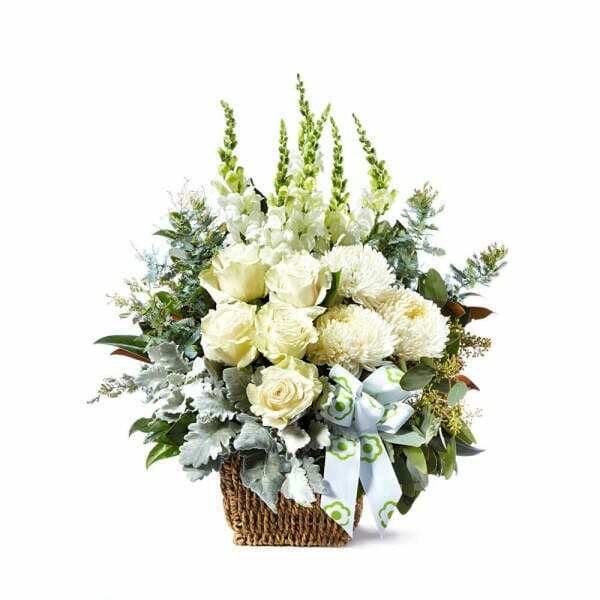 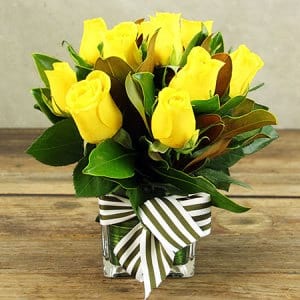 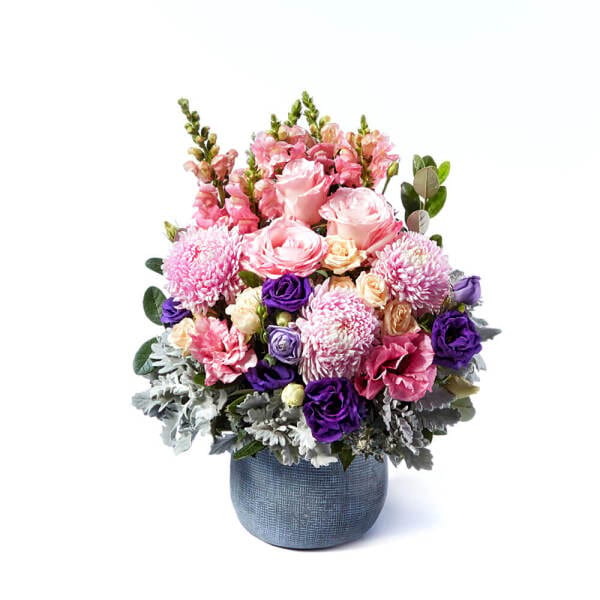 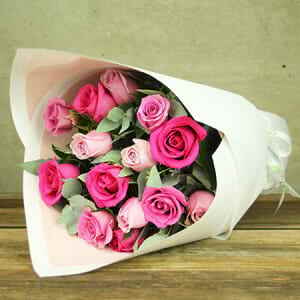 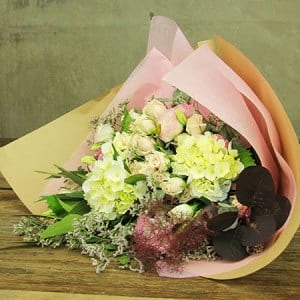 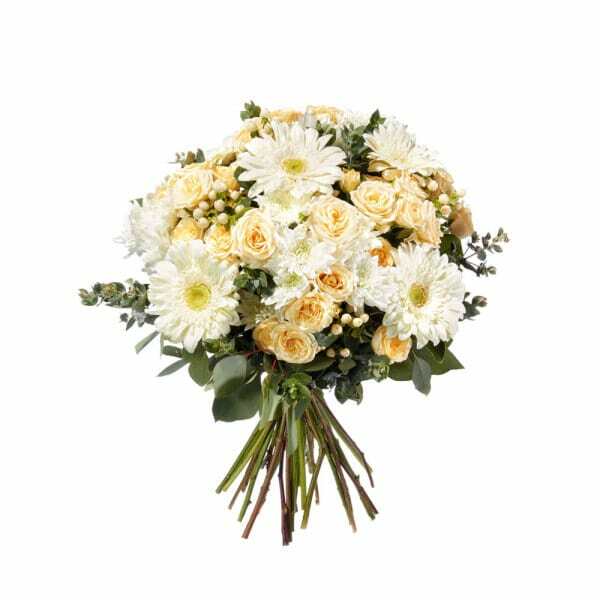 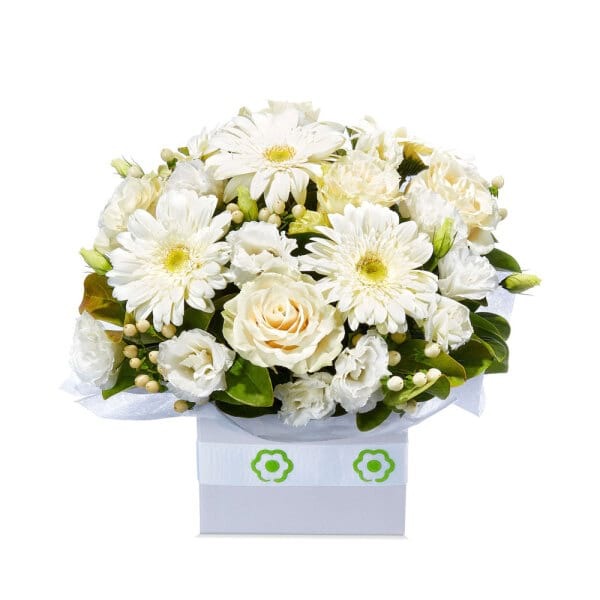 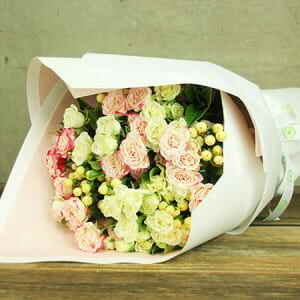 Our dreamy fresh flower bouquets, and beautiful flower arrangements are promised to bring beam of joy and happiness to anyone that receives them. 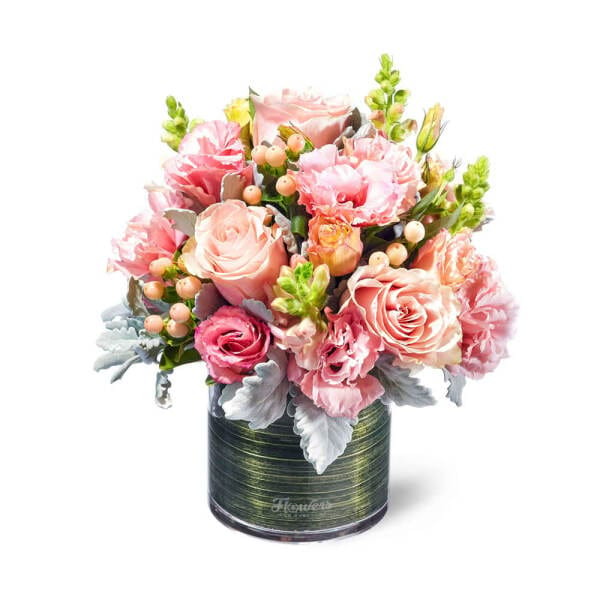 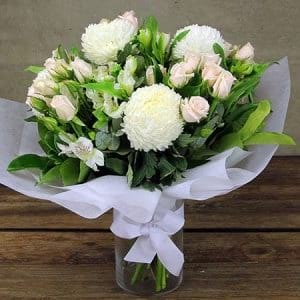 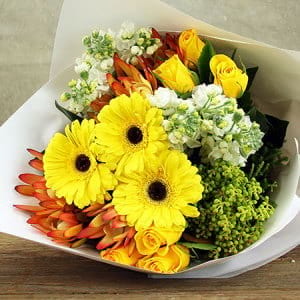 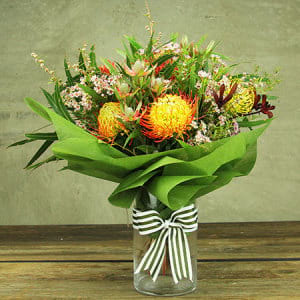 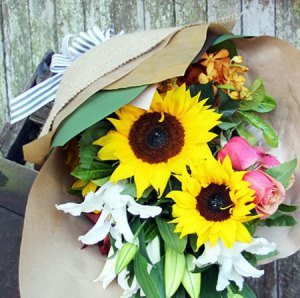 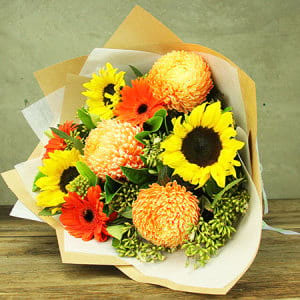 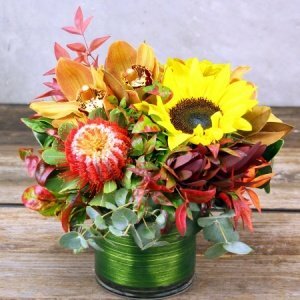 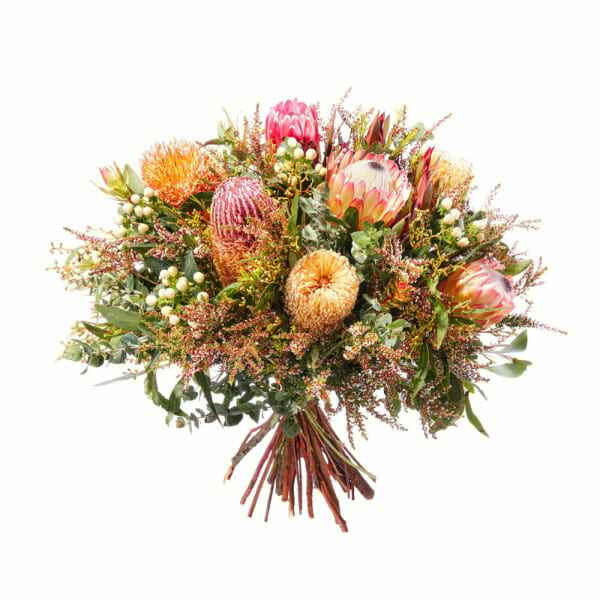 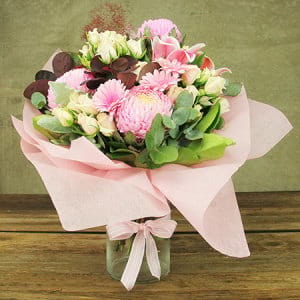 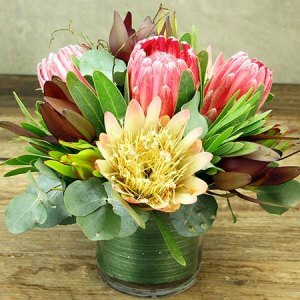 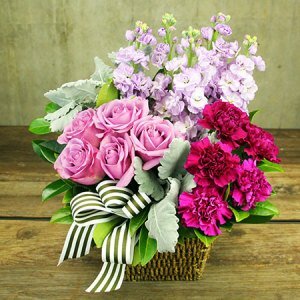 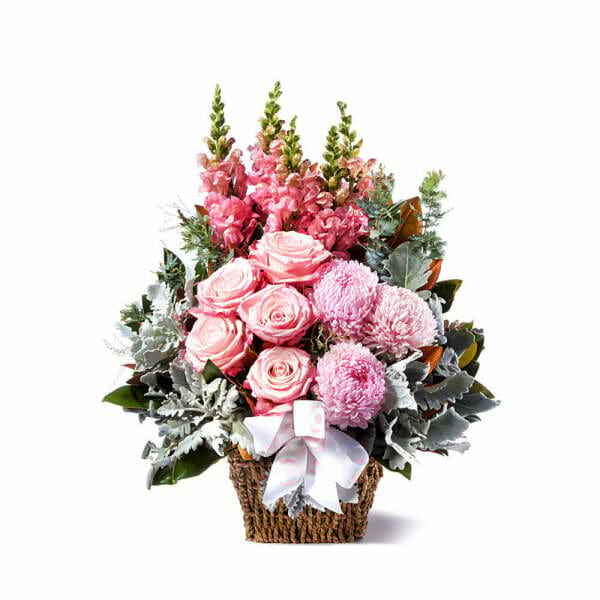 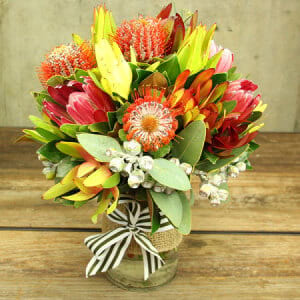 Flowers for Everyone have a charming assortment of this seasons freshest flowers, and we deliver hundreds of bouquets and arrangements every day, all over Australia! 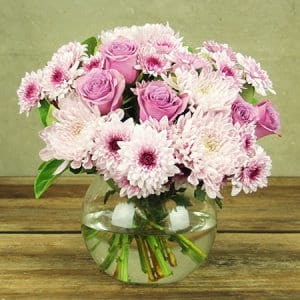 You will be delighted with our unlimited selection of beautiful flowers, all bursting with an abundant mixture of this seasons highest quality flowers. 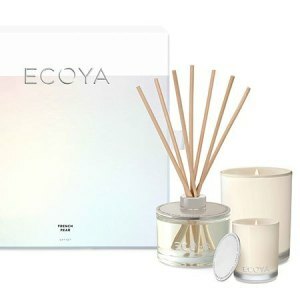 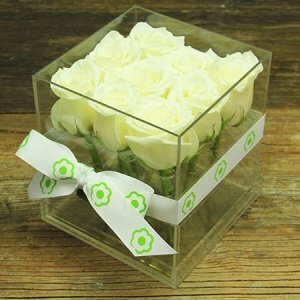 You can be guaranteed to find something special to suit every occasion. 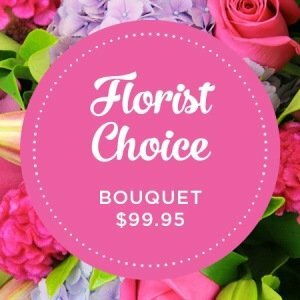 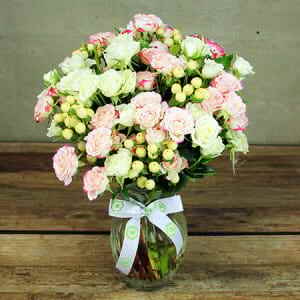 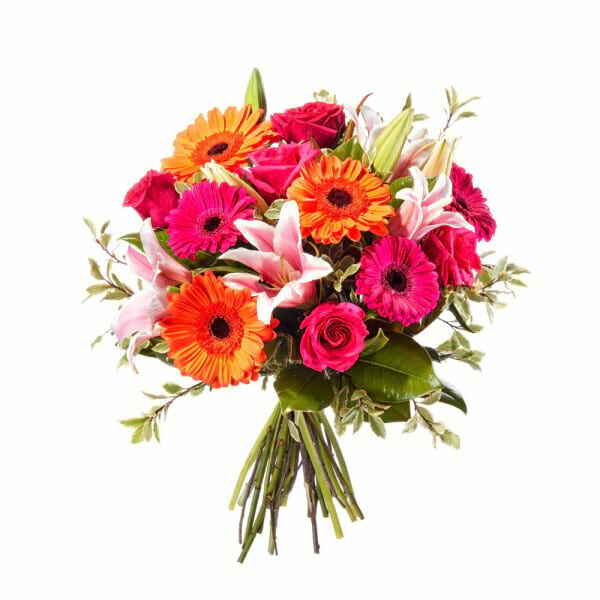 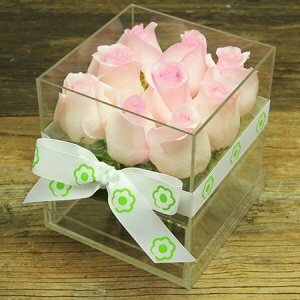 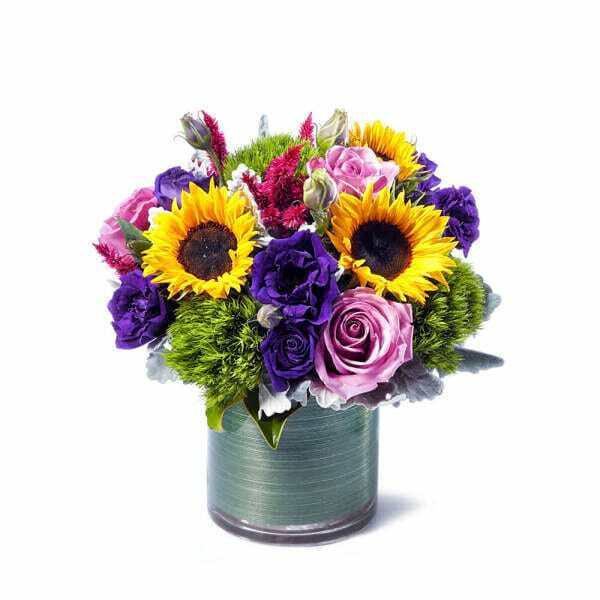 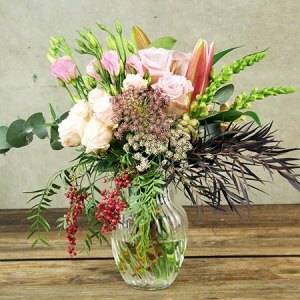 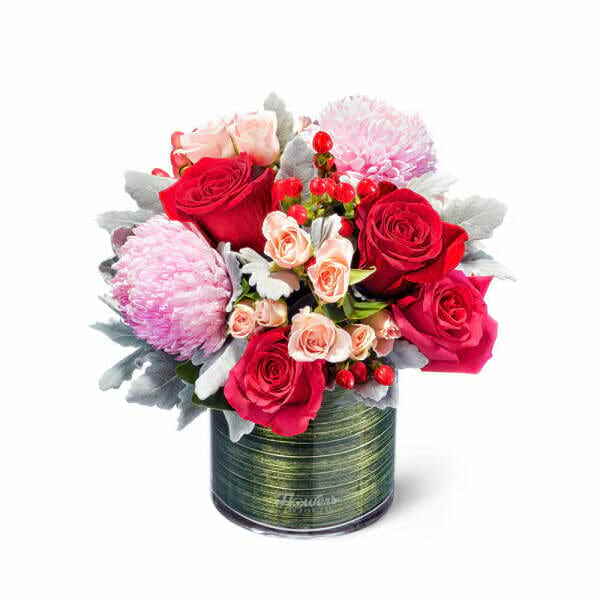 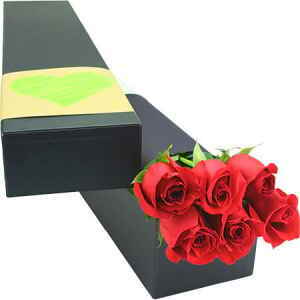 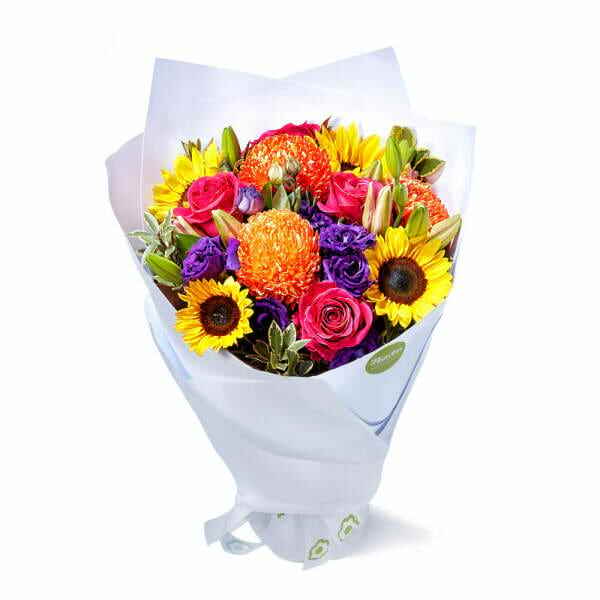 Flowers for Everyone have been a trusted florist for over 20 years, offering a variety of the best flowers online. 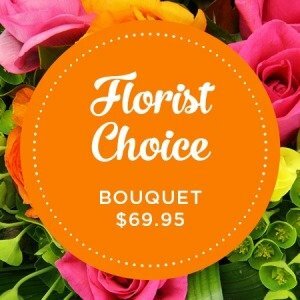 We pride ourselves on offering only the best quality, and value to our customers. 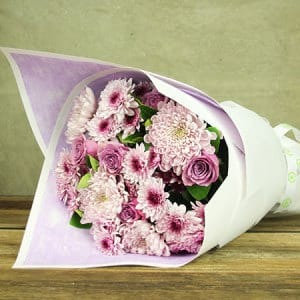 We source the freshest flowers, and living plants direct from our local and international farmers, whilst offering affordable prices to our customers.